There are important aspects of Arthur Tange’s 20-year career at the top of the departments of Foreign Affairs and Defence. 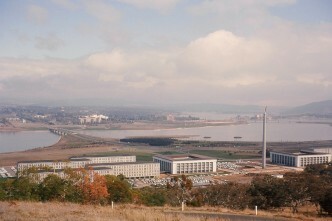 None include Peter Edwards’ unfounded allegation in The Strategist on 22 December that I’ve claimed former governor-general John Kerr’s dismissal of the Whitlam government ‘was instigated by US and UK intelligence agencies’ as part of a conspiracy in which Tange ‘was the link between Langley and Yarralumla’. The allegations are a distraction from serious issues about Tange’s behaviour. I’ve never written that Kerr sacked Whitlam on 11 November 1975 at the behest of the CIA, let alone UK intelligence. Instead, I’ve always been clear that I didn’t know what part, if any, the CIA’s concerns about Whitlam played in Kerr’s decision. Nor did I see Tange as conniving in any of the CIA’s ‘dirty tricks’. Instead, I wrote, ‘Tange, it should be stressed, acted from a deep-seated anxiety about Australian security as he saw it’. I considered his anxieties misplaced in 1975, but admired his procurement and other reforms. Nor was my view of Whitlam one-dimensional. My chapter ‘The Unjust Dismissals’ in Oyster: The Story of the Australian Secret Intelligence Service, a book I co-authored, heavily criticises Whitlam for sacking the ASIO head Peter Barbour and the ASIS head Bill Robertson in 1975. James Curran’s book Unholy Fury reveals ‘some kind of covert CIA activity in Australian domestics politics’ was at the very least considered in 1974 by senior US policymakers, including Henry Kissinger and James Schlesinger. Curran said CIA planning was underway, but apparently abandoned. It’s plausible that similar action was considered after senior CIA officials were highly disturbed by Whitlam’s behaviour in 1975 when Kissinger and Schlesinger still held sway. Given that the CIA was partly set up to engage conspiracies, it’d be unsurprising if it tried to destabilise the Whitlam government during 1975. Again, this doesn’t prove it did. Yet Peter Edwards, and a like-minded author Paul Kelly, don’t even mention the proposed use of the CIA in 1974, but focus on Curran’s statement that he found no evidence of CIA involvement in Whitlam’s dismissal. Curran has since made clear he meant there’s no documented evidence available, which isn’t the same thing as claiming nothing happened, particularly when the CIA archives are incomplete. One attempt to interfere in Australian politics failed, at least initially. A retired CIA station chief in Australia, John Walker, told me he had urged Barbour in early 1973 to publicly brand Whitlam a liar. Barbour refused. (Others within ASIO then leaked supporting material.) 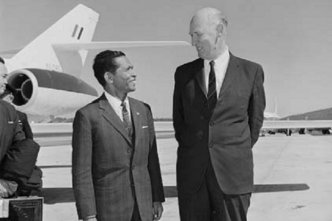 Walker greatly admired the CIA’s counter-intelligence chief James Angleton, whom he said considered Whitlam a serious threat to the US. 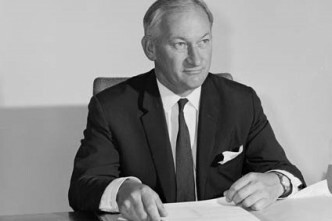 Angleton, who frequently visited Australia during the Whitlam period, was eventually sacked for making preposterous accusations about respected Western leaders. He even suspected Kissinger was a KGB agent. Edwards and Kelly also ignore an important statement from Labor’s Defence minister in 1975, Bill Morrison. Andrew Clark reported in The Sunday Age that in October 2000 he interviewed Morrison who said Kerr ‘sought and received a high-level briefing from senior defence officials on a CIA threat to withdraw intelligence cooperation from Australia’. 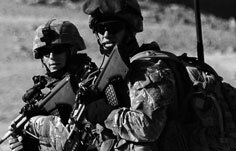 Morrison said, ‘I don’t think [the briefing] was decisive, but I think it reinforced his position’. According to Edwards, Tange was ‘hugely agitated’ over Whitlam’s handling of US concerns in November 1975 about the CIA’s satellite station at Pine Gap. 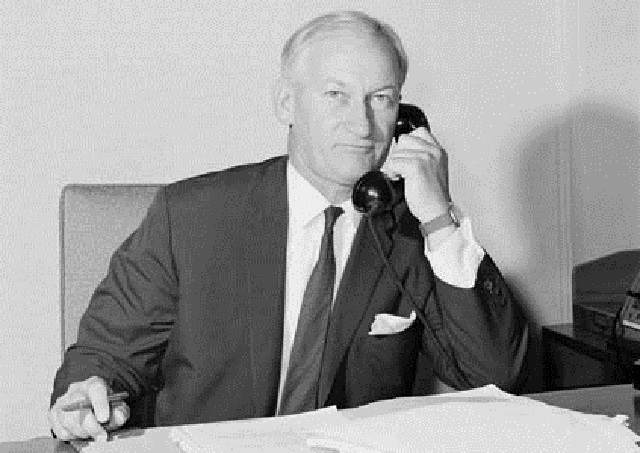 Although Edwards disagrees, the evidence following Whitlam’s December 1972 election clearly suggests Tange displayed an unprofessional mix of arrogance and ignorance in controlling what the Labor government could say about Pine Gap. Tange says in his memoir Defence policy-making that his efforts to guard US secrets were so tight the Chief Defence Scientist, John Farrands, was the only other defence official he let the Americans brief on Pine Gap. This had the damaging effect of preventing senior strategic analysts giving much needed advice on the subject to the government. Labor’s Defence minister in 1984, Kim Beazley, fixed this problem. By his own account, Tange’s briefings to ministers were constrained by his ignorance. In his memoir, he said could not let the Whitlam government explain in 1973, as Beazley later did, that Pine Gap helped verify compliance with arms control agreements because these ‘were not in place’ in 1973. This is false. SALT 1, the agreement most relevant to Pine Gap, was operating in October 1972—before Whitlam’s election. Although Edwards edited Tange’s memoir, he didn’t correct this error. Assuming Tange knew in 1973 that SALT existed, why deny this in his memoir? Although an unedifying possibility, perhaps it was a rationale for why he let his preoccupation with secrecy stop Labor giving the most benign explanation of Pine Gap’s role. Despite Labor’s election promise to explain what Pine Gap did, Tange only let the government say publicly in 1973 that it wasn’t part of a weapons system. That’s wrong. Authorities such as the ANU’s Des Ball note the station’s satellite-based sensors are part of various weapons systems. Pine Gap also contributes to a massive US-led electronic eavesdropping program to intercept personal, corporate and other communications. I reported on November 3 1975 that a CIA official, Richard Stallings, had been the first head of Pine Gap. 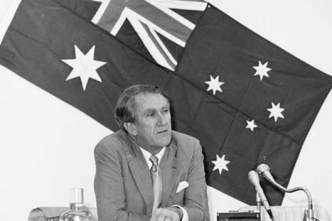 After Whitlam referred to Stallings, the Coalition deputy leader Doug Anthony challenged him on 6 November to show Stallings worked for the CIA when parliament resumed on 11 November. Whitlam’s prepared answer made it plain Tange had recently told him this. Tange then warned Whitlam’s staff the PM would commit the ‘gravest breach of security ever’ if he said the CIA ran Pine Gap. Given this fact was already known to the Soviets via the SALT negotiations and a young American spy, as well as to the public, Tange’s claim was a wild exaggeration. On the morning of 10 November, Tange sent Whitlam a note claiming the Pentagon would announce it employed Stallings. 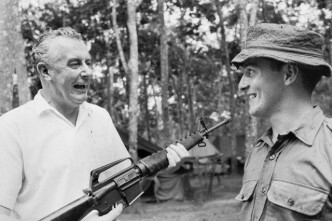 Tange said that ‘this direct confrontation must be avoided at all costs.’ Despite Tange’s pre-emptory demand, there was no reason for Whitlam to change his accurate answer. But he couldn’t answer, because Kerr, presumably coincidentally, sacked him at 1pm on 11 November. Tange always insisted he was loyal to Whitlam. But it’s hard to understand why he didn’t immediately request the Pentagon not to make a false statement gratuitously damaging to Whitlam. Tange later refused to explain how he knew what the Pentagon intended to say in the statement that apparently was never released anyway. Archival searches haven’t found the relevant document. Some historians might conclude this is evidence the Pentagon’s message didn’t exist and infer Tange made it up. I won’t, because I don’t know. Brian Toohey is a columnist with the Australian Financial Review. 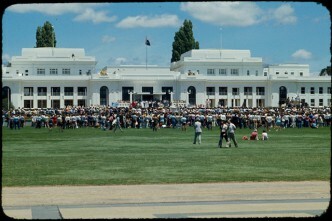 Image courtesy of the National Archives of Australia.